Let's talk about kitchens. We all have them – they're pretty useful for those rare moments when you actually cook with real ingredients and produce meals more elaborate than a sandwich. But have you ever tried designing one? Let me tell you, it's not for the weak – and that, ladies and gentlemen, is the understatement of the century. 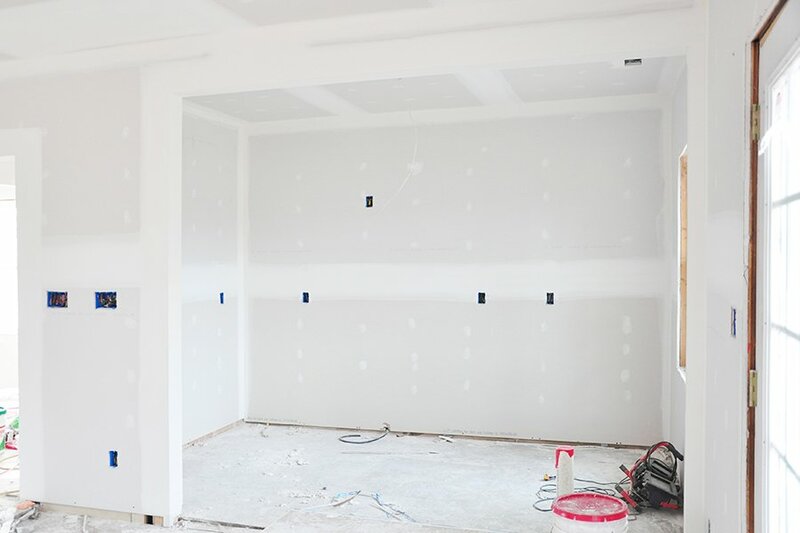 We only need to prime it, paint it, find and install the cabinets, buy all new appliances, re-wire the entire thing, buy and install the lighting, install flooring, tile the backsplash, install a sink and a faucet – not necessarily in that order. 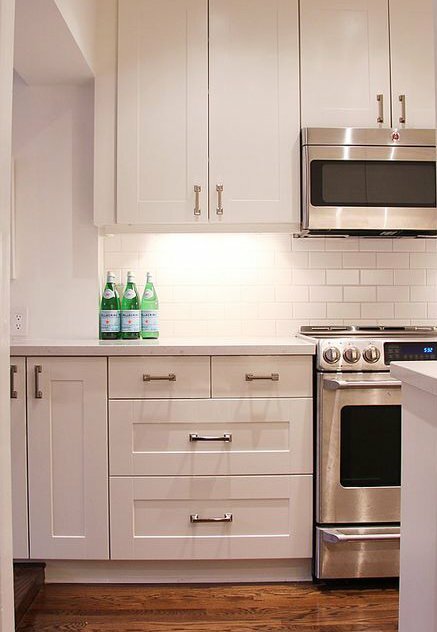 Having read hundreds of IKEA kitchen reviews, I along with our quickly-depleting savings were both quite excited to get a brand spankin' new kitchen for less than $8,000 – an impossible feat if you know anything about renovating or new construction. Needless to say, $8,000 is not going to get us solid wood cabinets or marble countertops, but as far as I'm concerned, those two elements are overrated anyway. After all, this isn't our "dream home" – it's our "pursue our dreams in" home. I'm sure several of you nearly fainted when you read "IKEA" and "kitchen" in one sentence – "No real wood cabinets? No marble countertops?!" 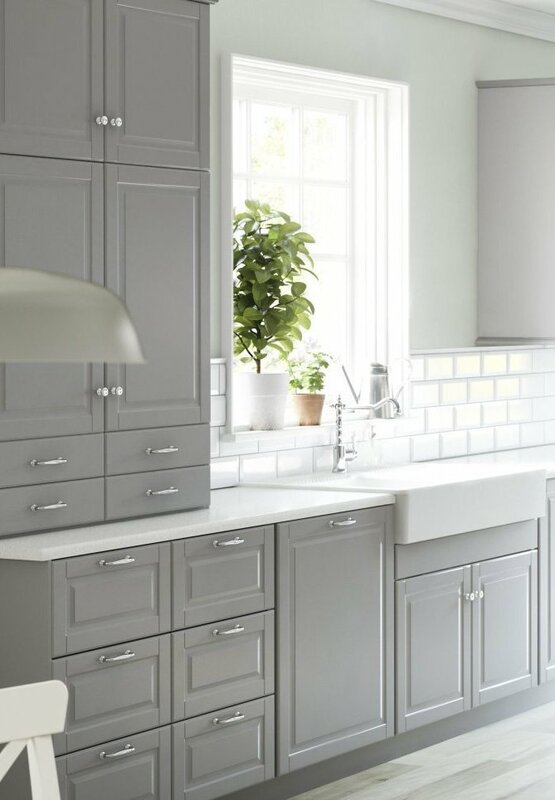 You have obviously never seen how gorgeous IKEA kitchens can be. 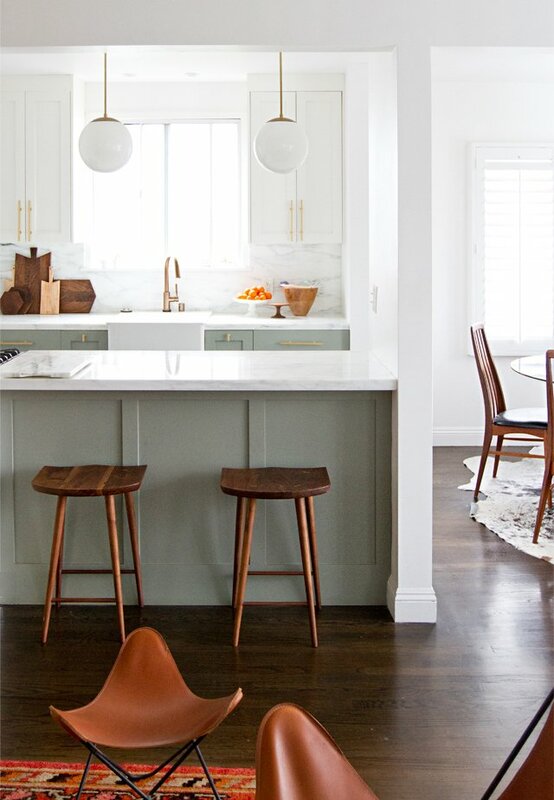 Case in point: The following drool-worthy kitchens are all from IKEA. I DARE YOU TO TELL ME they're not pretty! 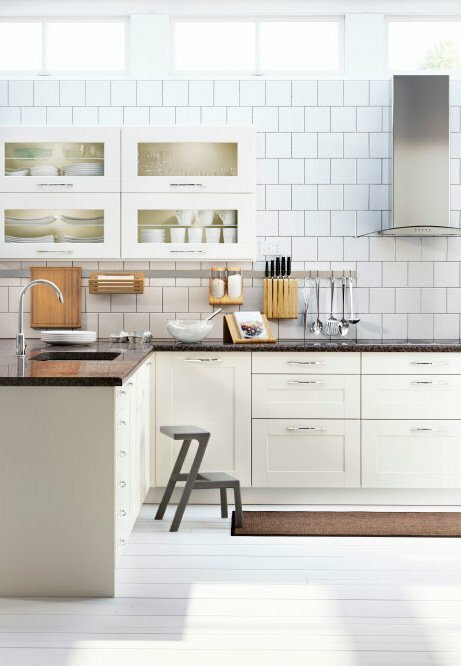 IKEA kitchens are BEAUTIFUL – and come at a fraction of the price! 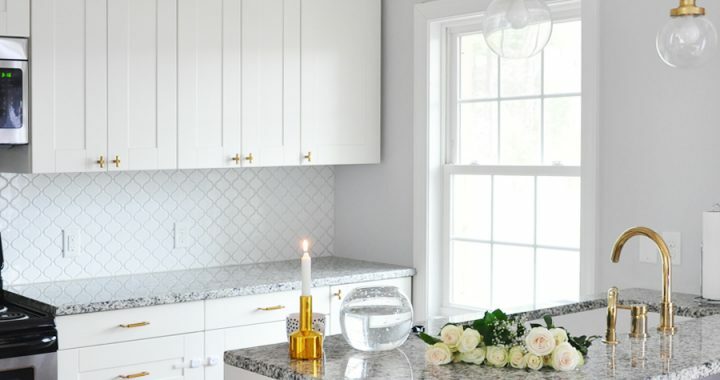 Just add in some gorgeous lighting and brass hardware – which I planned to do anyway, regardless of where we got our kitchen – and you've got yourself a gorgeous, custom-looking kitchen. The catch – because there's always a catch – is that much like everything else sold at IKEA, the kitchen comes in 1 million 300 thousand different little pieces. Every bolt, every knob, every door, every frame, every drawer has to be measured and ordered separately. NOW do you see what I'm dealing with? The original kitchen was U-shaped and located at the opposite end of the house. 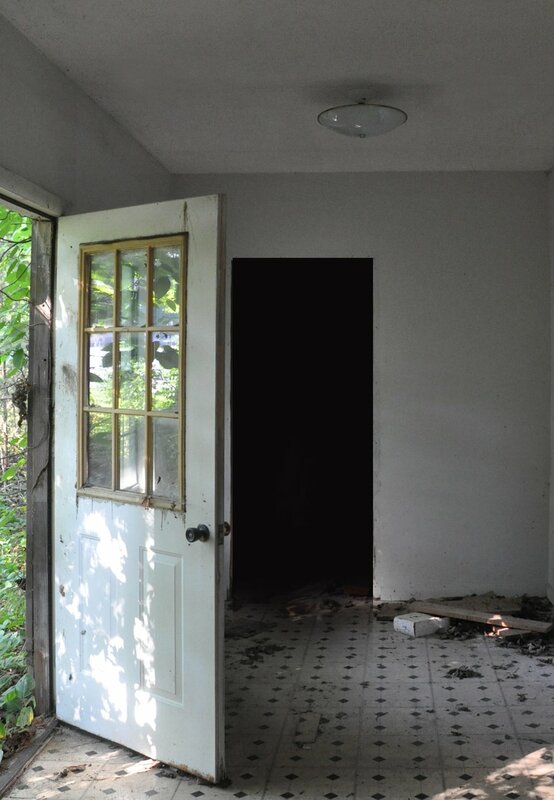 The space where the new kitchen will be was originally the front porch in the 1930 version of the house, but was later converted into a sunroom/storage space of sorts, which looked quite horrific, as you can see below. That winding poison ivy on the front door! And can we talk about that dark dungeon that will soon become our light and airy kitchen? 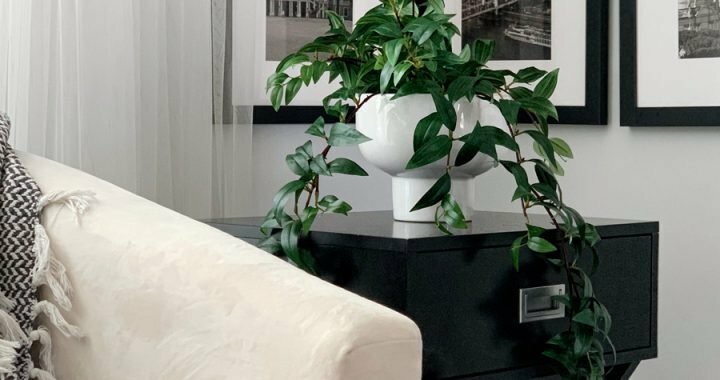 Now that rooms are starting to come together, it's easy to get lost in what we could've done better – and honestly, such is my personality, to focus more on what needs to be improved. But with the kitchen, I can honestly say we couldn't have placed it in better location even if we hired an architect to re-draft the floor plan. 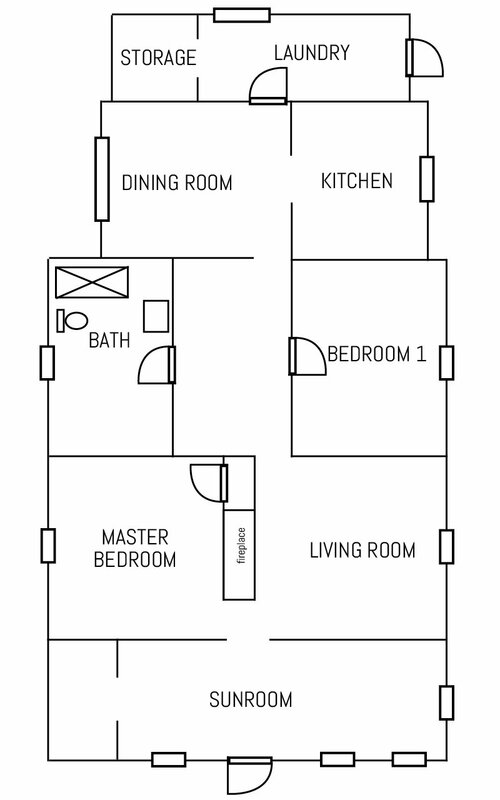 Do we want a formal dining room or an open floor plan? I really wanted an open floor plan because I very much dislike feeling secluded in the kitchen while there's company over. 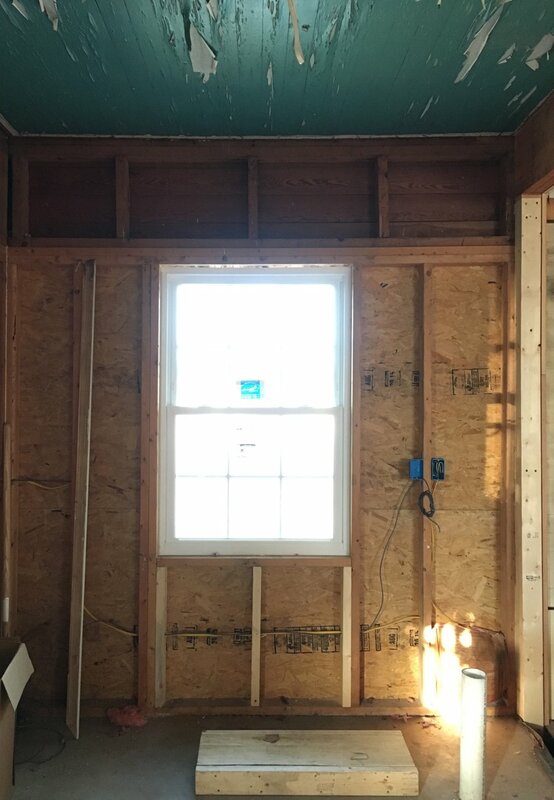 While I love the idea of formal dining rooms, it just wasn't right for this house style or size, so we opted to take down lots of walls in order to create a natural and easy flow from space to space. I realize not everyone is a fan of having the kitchen out in the open for company to see, and that's fine. Our re-designed layout came out perfectly, because although the kitchen is technically part of the open floor plan, it's still separated by a partition wall, so that only a portion of the peninsula will be visible from the living room rather than the entire messy kitchen. How can we maximize the limited space? Because the space is only about 100 square feet, I had to get super creative with the cabinet design, and what better solution than IKEA, with its clean, Swedish design and compartmentalized cabinet options? I admit, this part of the process is taking me the longest, but it's one you simply can't do without. Think through how you use your space: What sort of meals do you typically prepare? 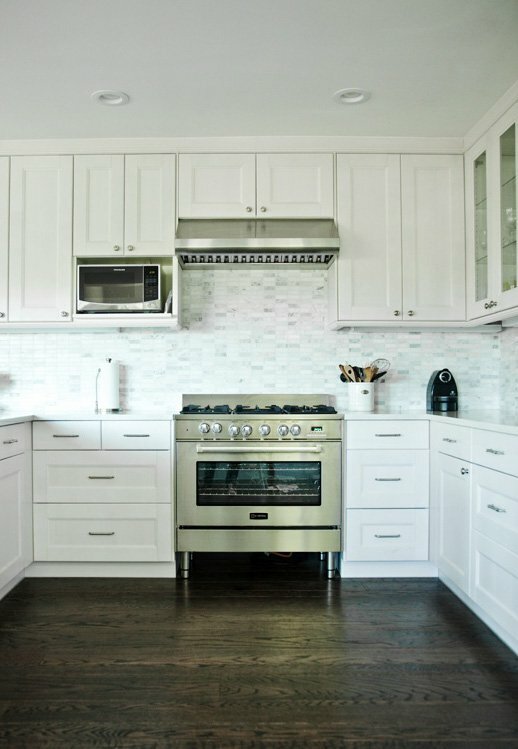 What are some annoyances of your current kitchen design that you wish to eliminate? 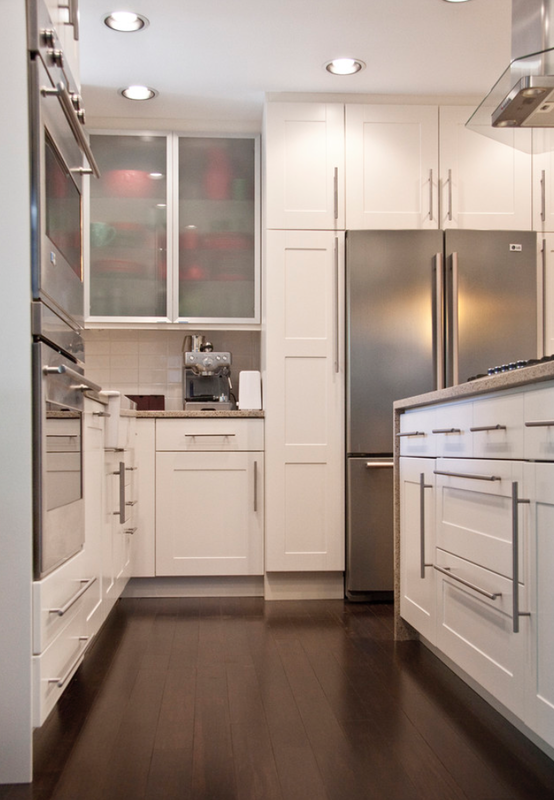 Are there spaces that serve no purpose, and are there parts of your kitchen that receive the majority of traffic? These sort of questions aren't fun, but if you're working with very limited square footage, you need to maximize every inch. 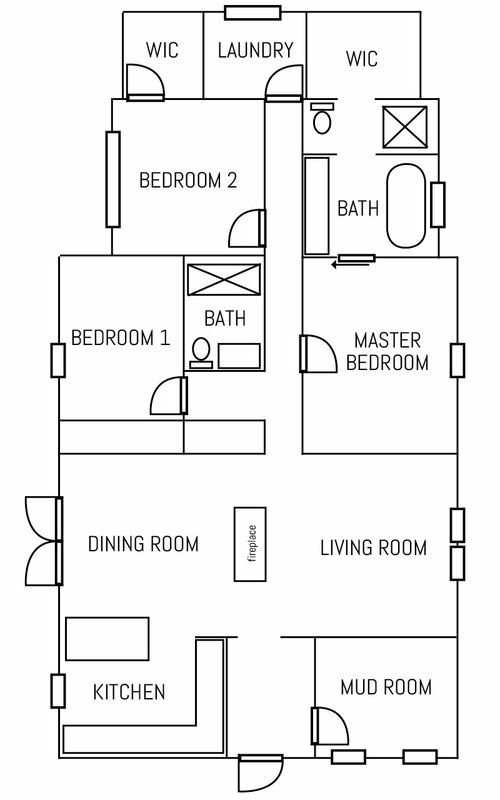 Can we accommodate a pantry in our new design? Clearly the answer was no, so I had to get creative in accommodating food storage. 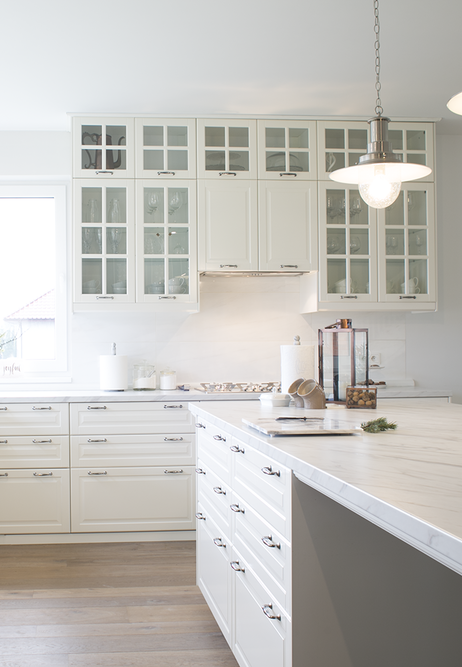 IKEA has a great solution for these cases – high cabinets – which I plan to install right as you walk into the kitchen. 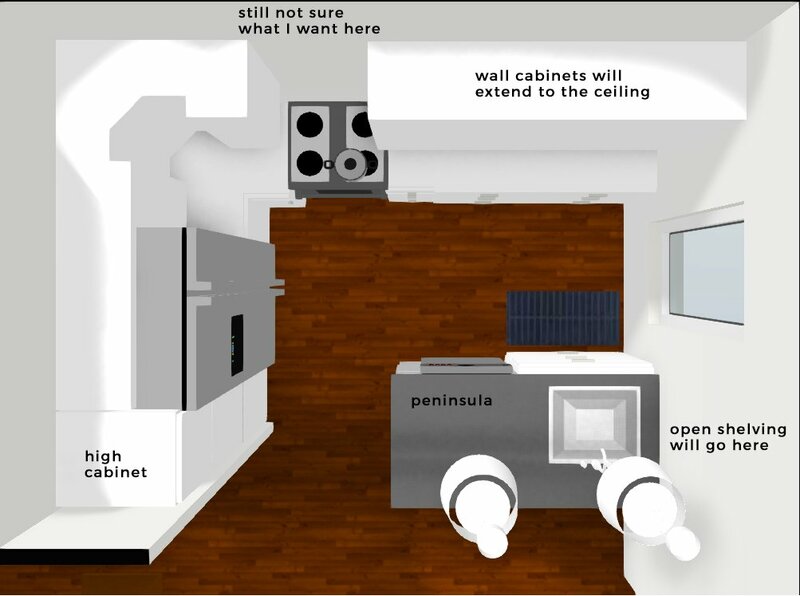 I also hope to take the wall cabinets all the way up to the ceiling to make use of the two feet of dead space that's usually left between the top of the wall cabinets and the ceiling. I'm also considering installing a few open shelves right above the peninsula to store dishes for daily use, along with a hutch on the opposite end of the dining room to store more formal dinnerware. Are we keeping the kitchen work triangle in tact? 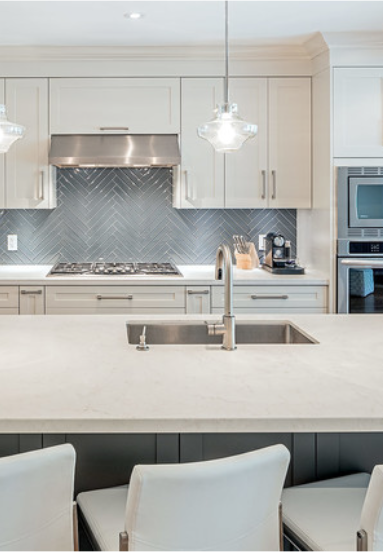 The work triangle is a design theory or concept used to determine the most efficient kitchen layout. Your three primary tasks are carried out between the cook top, the sink and the refrigerator. 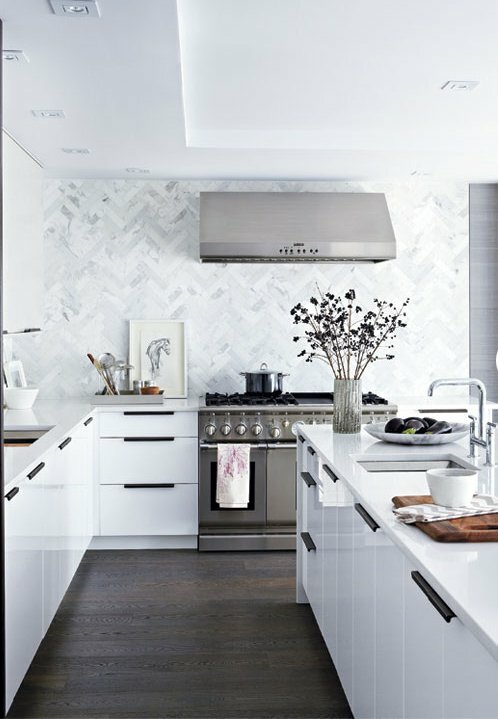 These three points and the imaginary lines between them make up what design experts call the kitchen work triangle. 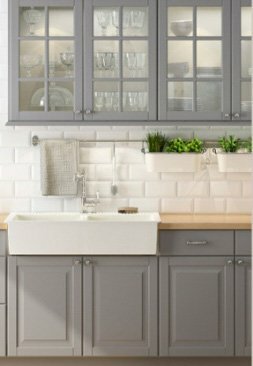 Ideally, you want to keep the flow from these three points easy and open, and the only way for us to do so was by putting the sink in the peninsula rather than the wall cabinets. So after all that, here's the gradual transformation leading up to the space we're currently working with. It has been primed since these photos were taken, but you get the idea. But I'm determined to make it work! Here's a 3D rendering of the space, to give you a better idea of where (and how) everything will fit. After using the images in the beginning of this post as inspiration, I moved on to figuring out the fun details. 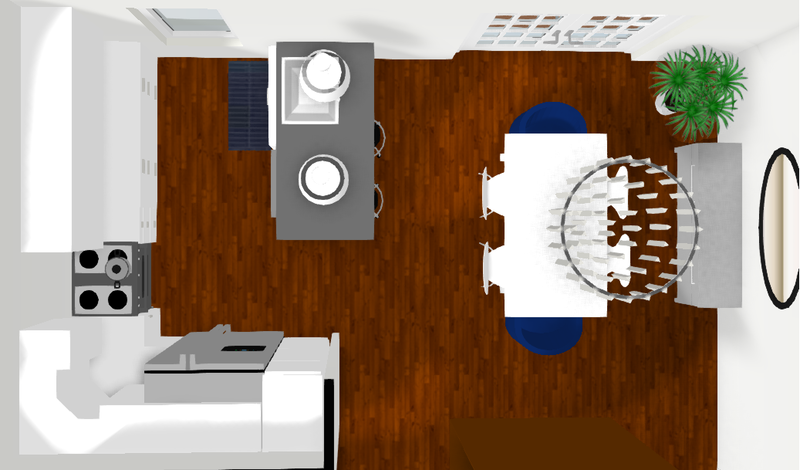 Below is an idea of how the kitchen will (hopefully) look. Now, I haven't run the idea of "let's add pink to the kitchen" by the husband, so it can be our little secret, okay? I figure if I'm going to be the only person spending time in there, I may as well make it enjoyable, right? Stay tuned for the full kitchen reveal hopefully sooner rather than later. In the meantime, if you have any questions or comments about the design concept – or advice (if it's not too late), I'd love for you to share in the comments below. I'll be back soon with more updates from the magical world of bungalow renovations. 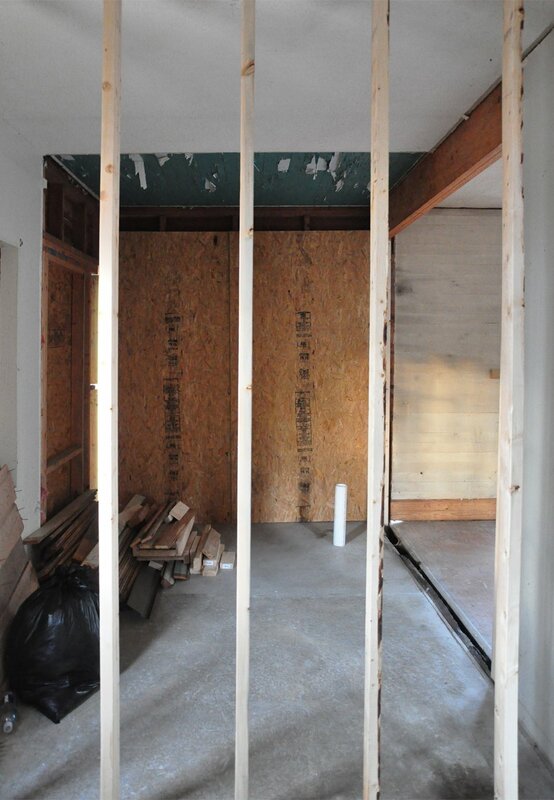 To catch up on what we've renovated so far, you can browse the "Our Bungalow Renovation" series. 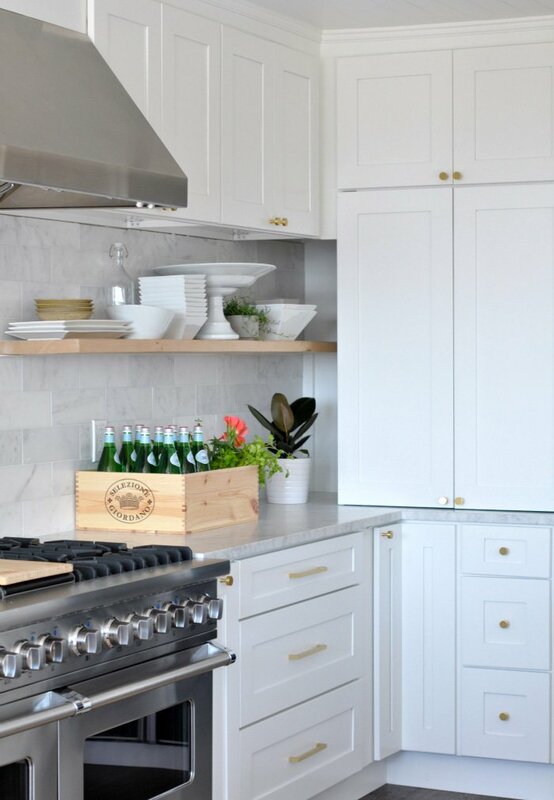 For more interior design inspiration and advice, check out 10 Small Kitchen Design Ideas to Maximize Space, My House Wish List, Home Renovation Checklist, 10 Best Home Decor Websites to Bookmark Now, and 10 DIY Projects to Add Character to Your Home. Posted in HOME DECOR, OUR BUNGALOW RENOVATION and tagged KITCHEN. Yes I totally agree, the IKEA kitchens are the best! I hope you were able to finish and achieve your new home design. Good luck and best wishes! 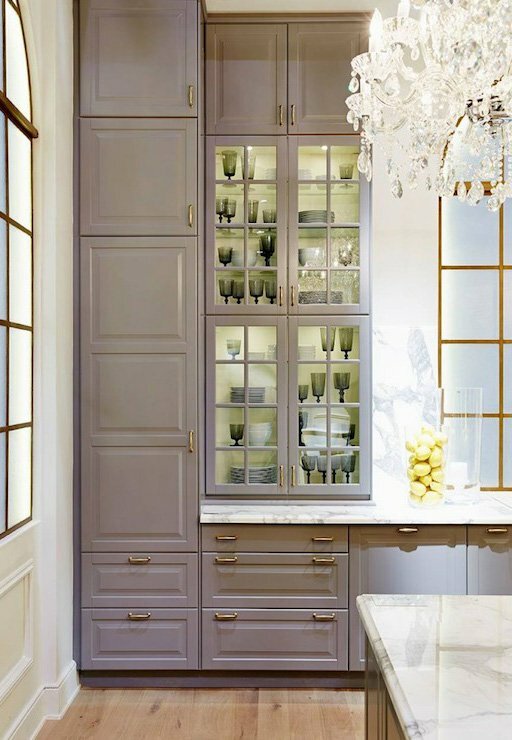 I so love these kitchen ideas! I really wish I had a big kitchen because I love to cook! Thanks for these ideas! I can’t believe those are all IKEA kitchens! I can’t wait to see yours, I’m sure it will be just as beautiful. AH!! Please hurry up so we can see! I am dying to see!!!!! 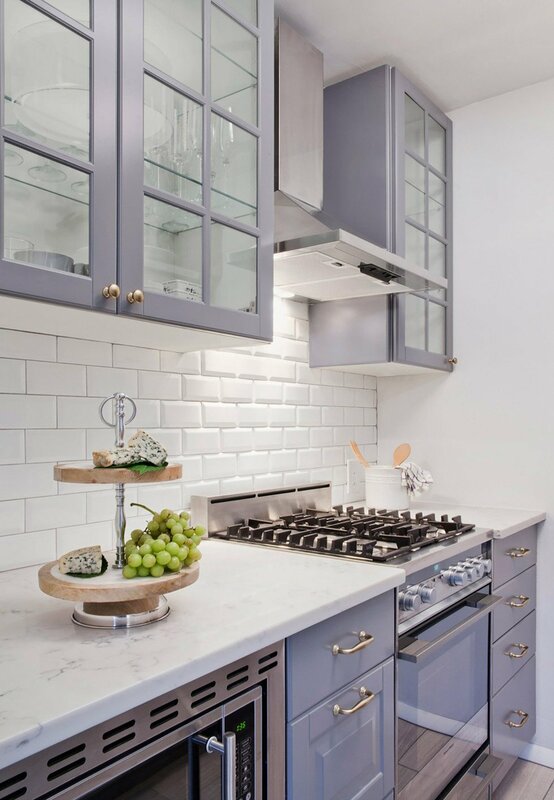 Oh my gosh I had NO idea that all of those gorgeous kitchens I see on Pinterest are from IKEA! It sounds like such a crazy adventure but your plans look stunning, I can’t wait to see it when everything is finished. I’m so excited to see your new kitchen when it’s done! I love your plans so far, and honestly am so amazed that you’re taking this on! This is such a huge project, but I’m sure all the work you’re putting into it will pay off! Oh my goodness so many decisions to be made!! 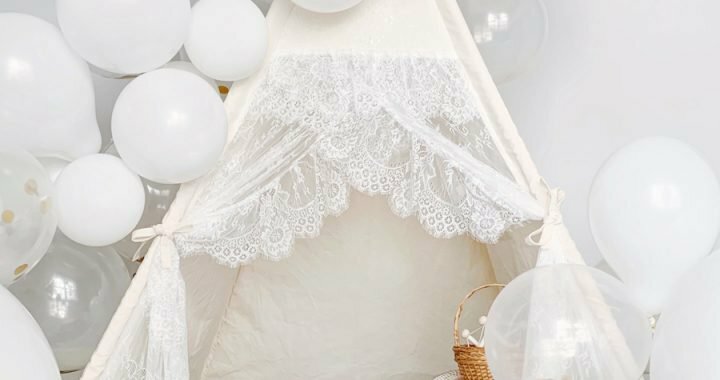 I love ikea and all of the hacks are amazing. Cant wait to see the finished product. I totally agree with you on the love/hate with IKEA! 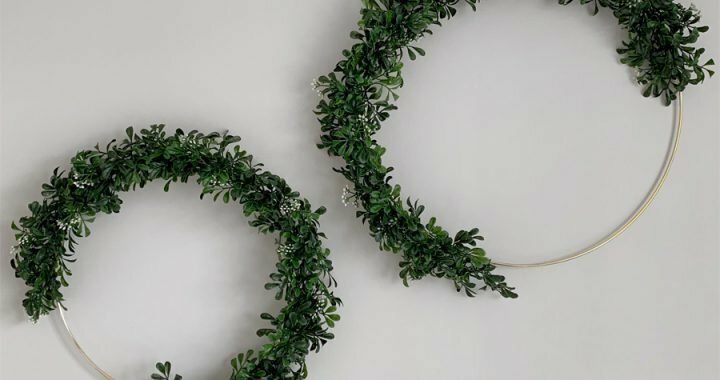 I have tons of IKEA hacks pinned because I love the look for a small price but the assembly required can make you go bonkers! I can’t wait to see when you’re all done! Great plans! I’m so excited to see the finished product! I love Ikea especially because you can find it decently priced in Australia! So fun to read about your renovation plans!!! 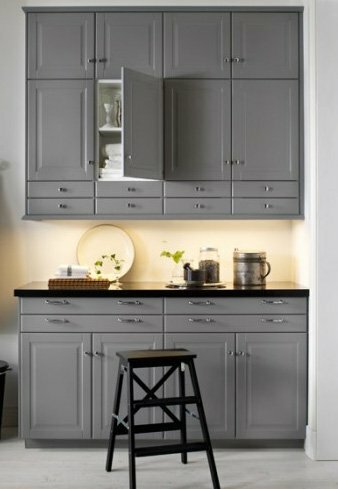 I have seen some really gorgeous Ikea kitchens! Wow, love this! 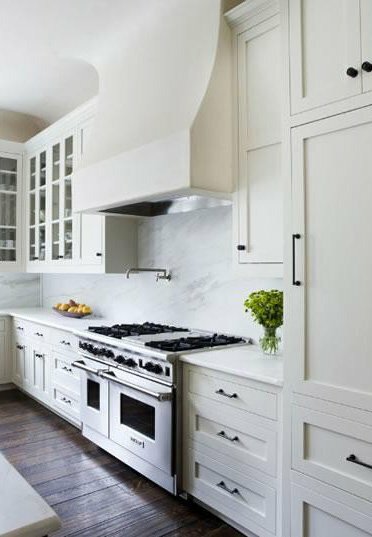 Those all white kitchens are my favorite!